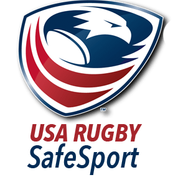 For years, the Gulf Coast 7s Tournament was a staple of the Florida 7s circuit. The tournament’s host, the Pelican Rugby Club, put on strong showings before struggling in recent years. But after winning the tournament last weekend, the future looks bright for Pelican RFC. Tour Director Jim Orandash, who took over coaching the side in October, couldn’t have been more pleased with the way the tournament turned out. The tournament featured five women’s teams and nine men’s teams, as several of the men’s clubs could not participate at the last minute. Orlando won the women’s division and “played their hearts out” according to Orandash. The former Division III football player is just one of many passionate members of the Florida rugby community, and it’s easy to see why the Pelicans are back on the right track. Orandash was introduced to rugby after college and latched on with the Pelicans in 1992 before shifting to coaching in the late 90s. He spent some time developing the program at Eckerd College before moving on to coach Tampa Krewe in both 7s and 15s before returning home to the Pelicans. With the team down to just six players when Orandash was asked to turn things around, and while the journey is far from complete, the club’s victory at Gulf Coast 7s was certainly a noticeable step in the right direction. The Pelicans went 5-1 on the weekend, with their only loss coming to the USF Memorial All-Star team that they ended up facing in the finals. With a talented group of athletes and a strong administrative core, the Pelicans are trending in the right direction as they look to get back to playing D-II rugby. Besides his own squad, Orandash singled out the Indian River club as one that made a strong impression on the crowd. 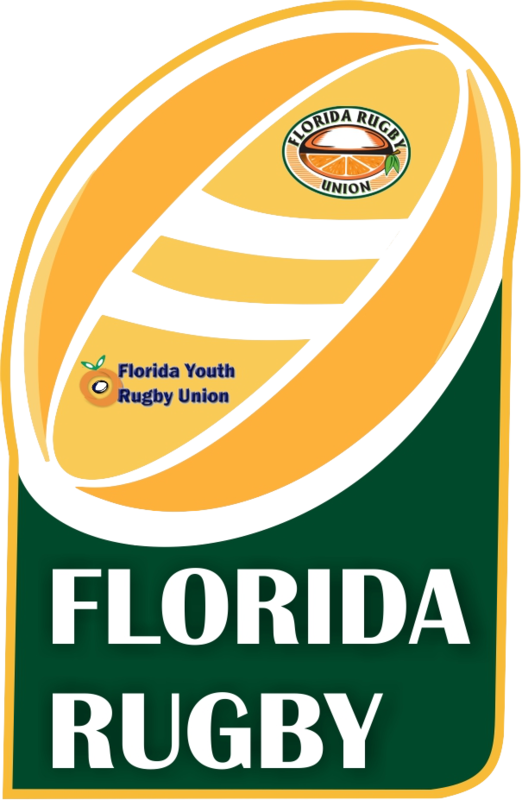 For a self-described rugby junkie who has experience both as a player, coach and administrator, Orandash is excited more than ever to be part of growing the game from within the Sunshine State. He highlighted the great work done by Miami, Fort Lauderdale and Boca to establish strong youth programs and noted that both Tampa Krewe and Sarasota are looking to follow suit. The sport should only gain more traction with the 2016 Summer Olympics, when rugby 7s will make its return to the world’s premier sports display.